 J. Bass and Sons is committed to protecting the environment through best practice environmental management, as well as promoting growth and development within defined environmental parameters. Our mission is to deliver demolition practices, which reflect this vision. Through a policy of rethink, reduce, repair, recycle, we look consistently and critically at what we are doing and how it is being done. Operate within and exceed government standards. Develop environmentally responsible policies and procedures to ensure pollution prevention and minimize environmental impact. Instruct workers on the correct handling of asbestos materials. Minimizing waste and help to eliminate greenhouse gas emissions by recycling wherever possible. Assess environmental risks and implement appropriate risk management programs. We will continually evaluate the procedures developed for suitability and compliance. Implement a fully documented Environmental Management Plan for all high-risk projects undertaken. Promote a culture of innovation and participation, encouraging employee contribution to improve the company’s environmental performance. To promote environmental responsibility to all company personnel, contractors and clients through induction, education and training of our policy.  J. Bass realizes that corporate responsibility to environmental sustainability issues is crucial to protecting the longevity of our company and the environment for future generations.